The design of the split nut is now judged to be worthy of an award . 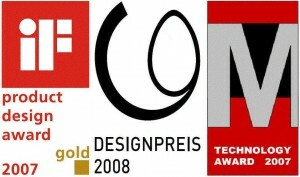 In March 2007, the TWINNUT Award at CeBit , the internationally renowned design prize ” iF product design award “ in gold. In the ZOW supplier fair for the furniture industry , the TWINNUT moved also in the eyes of the jury and was honored with the ” M Technology Award 2007 “ . 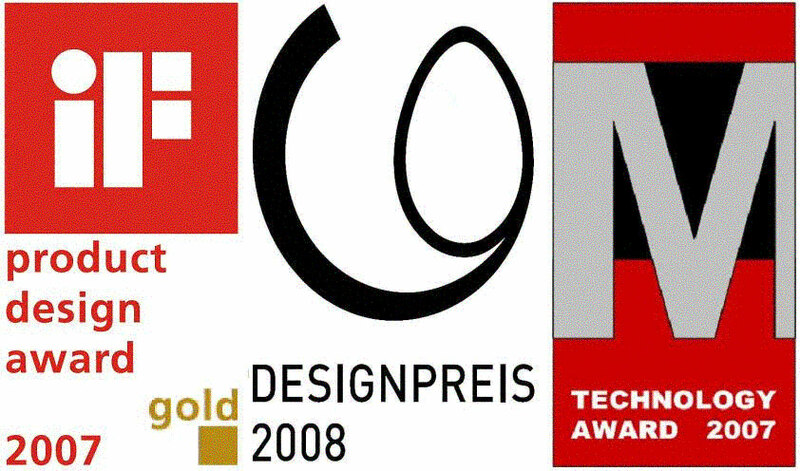 In March 2008, the TWINNUT was awarded the “ Design Award of the Federal Republic of Germany 2008 “.